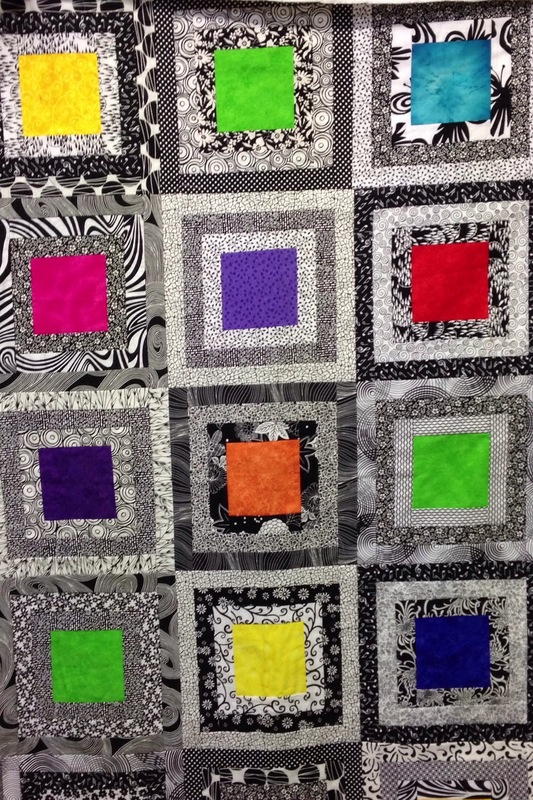 Fancy making this medallion quilt? The course is starting on Thursday 26 April 12.30 – 3.30. It is once a month for 8 months giving you time to complete each frame in the comfort of your own home! The dates can be found on the workshop page, medallion quilt. I still have a couple of spaces on this workshop which runs on Friday 3 February 2017. Contact me soon for a space.